Your first medal on the international stage is dated 2003 – at the worlds in the junior category. Apart of the worlds, what is your oldest memory about in the cycling? With my brother Mario I started out as a skier. We got into mountain biking as a summer training. Jus for fun I did a kids race at the age of 6, which I right away won. 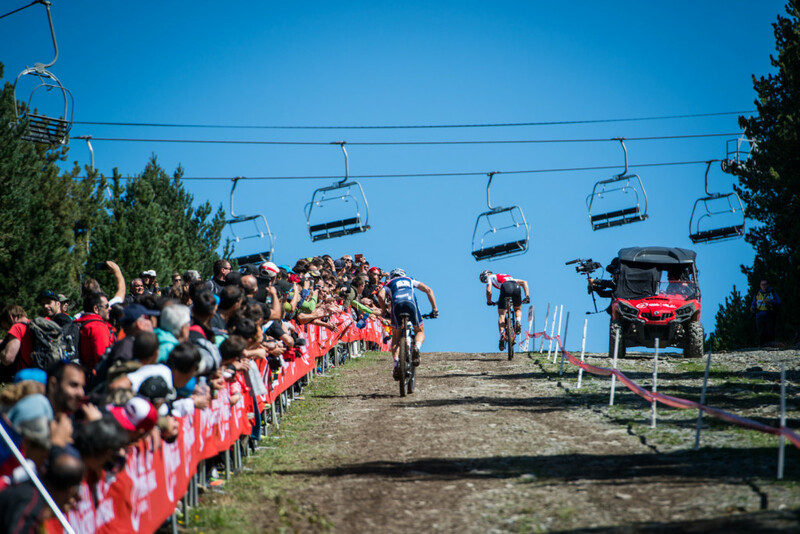 This is my first memory of MTB racing. Since your debut on the worlds in 2003 your in clearly in the top. Endless number of podiums. Which of the them are the most important for you? Every one medal has it’s own story. But maybe it’s the very first worlds title in the elite category which was the biggest brake trough. 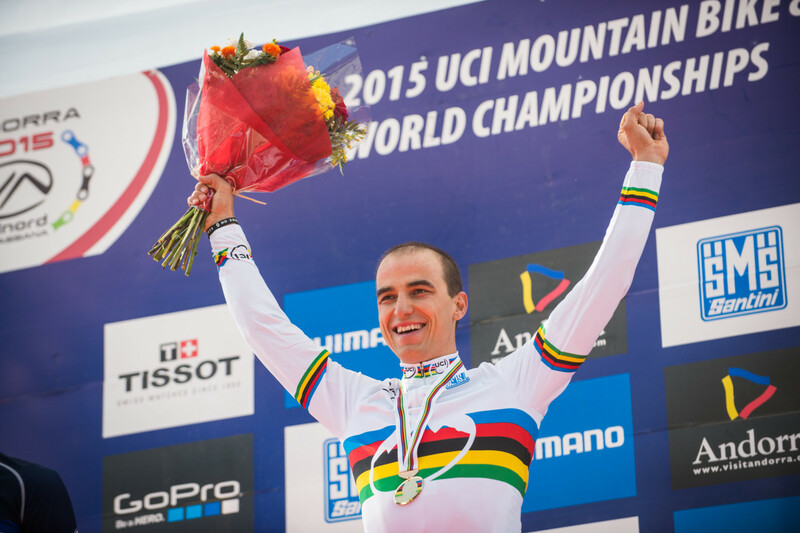 At the age of 23 I was able to beat the great Julien Absalon at worlds in Canberra to become the youngest elite world champion ever. Also the two Olympic medals in Beijing and London are very important to me. But as I said, every medal has a special meaning in a way. We are making this interview during your stay in RSA. Few days before ABSA Cape Epic. What is so special about this particular stage race? Is it a wild nature, sport level, UCI points or the mix of all of this? How does it fit in the preparation for the Olympic season? 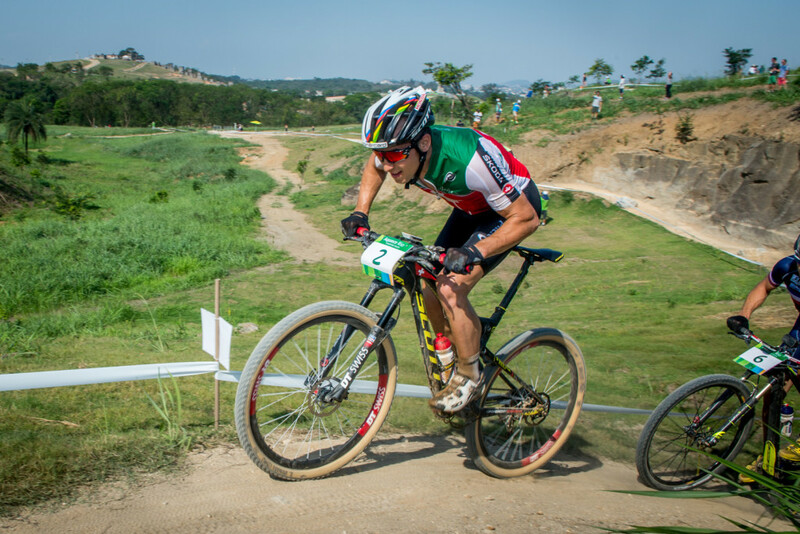 The Cape Epic is an important race and a great experience as a racer. No matter if pro or amateur. But it does not fit in an Olympic year, that’s why I focus on other races this year. When we see you in the different competitions you always look having a lot of fun on the trails. On the other side there is a lot of pressure – always an expectations of winning. How do you manage this? I love what I’m doing and that’s maybe part of why I’m successful on a bike. It is important I set my goals high and try everything I can to reach them. But I’m not doing this for the others. So if there is pressure, it’s mostly from myself and not from the outside. I feel I can handle this quite good. Cross country olympic – from one side pressure, from the other fun, but at the end this is your job. Some people are saying – it’s Sunday, he “is in the office” and he is working having fun at the same time – a lucky guy! The best job in the world you can get? This is 100% true. I’m very lucky I can do what I love to do and also be good at it. This is the prefect job. Hopefully I can continue like this for many years. If we talk about a so called “office”. 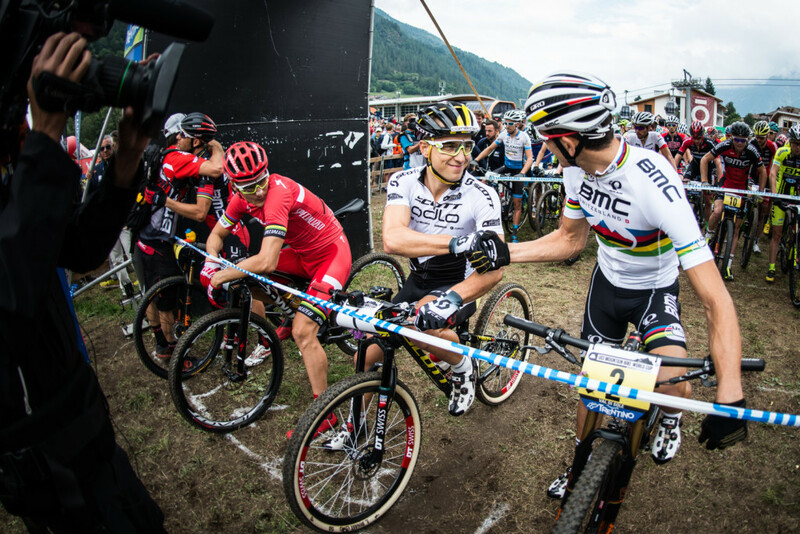 The riders – those with whom you compete on the trails – they are more like colleagues or friends? I respect my competitors a lot and I feel they do the same to me. We get along with each other quite well. Our sport is for individuals. Each one of us has to look for himself. That’s why I see them more as colleagues than as friends. Being a professional rider you require from you to travel a lot. Gunn Rita (a mother since 2009) is taking family with her wherever it is possible. Your daughter is now six months old. How you handle it? Do you prefer to have your family with you or as cycling is your “office” the family should be that time at home? Lisa was born last October. It’s a new situation I have to grow into it. At my 3 weeks training camp in South Africa I had my family with me which was a great motivation for me. With the racing coming up it will be more difficult to leave. Many athletes managed this situation before me, so I’m not afraid to figure it out myself. Cycling is a very wide category. Many different disciplines. Last year you did some road bike, In 2011 during Roc d’Azur you did a tandem with Erwin Wildhaber. Is there still something on your cycling “to do” list? Last weekend I just finished the Cycle Tour in Cape Town, with 35’000 participants. This was a great experience. There are still a lot of things I like to do when my schedule allows me to. This are taught for the future. Right now my fully focus belongs to the Olympic year. How does look your calendar? Is it already fixed for whole 2016 or you adapt it after key events like worlds or Olympic Games. This year we have in Poland in September a HC race organized by Maja Włoszczowska. Any chance to have you there? I have heard about Maja’s race. Unfortunately, my schedule is set for September. There are many obligations for me coming up after Olympics. The gear. 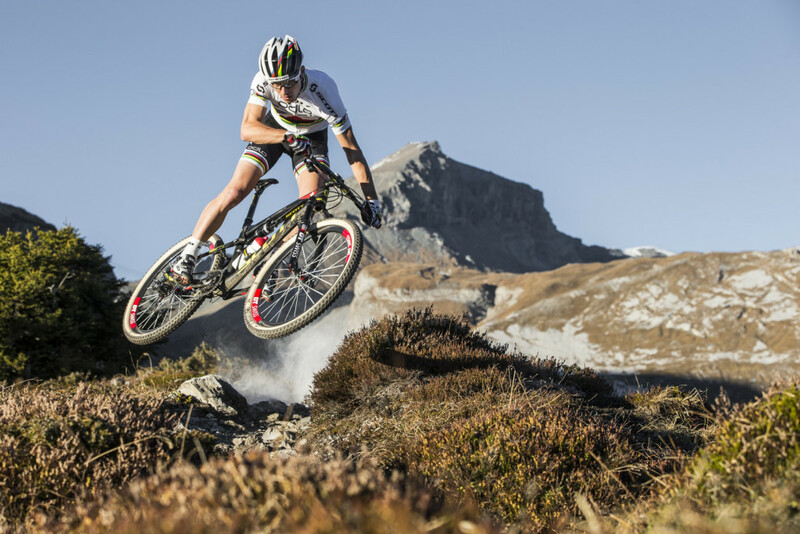 How many changes are in your bike vs 2015? How much Scott is open to your comments when designing the next generations of the frame? 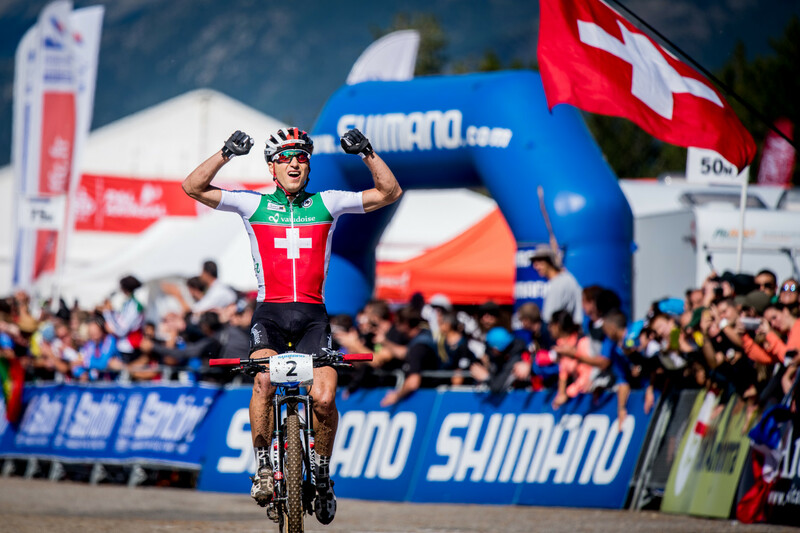 Usually I get a SCOTT Scale and Spark which we replace before world championship with a special frame design. If there is a new SCOTT model coming up we do the switch as soon as possible. SCOTT is a great partner to work with. They listen to my inputs and create the fastest bike I can think of. 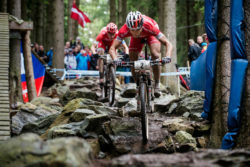 MTB is coming from USA, but in fact it is Europe, where most of World Cups takes place. 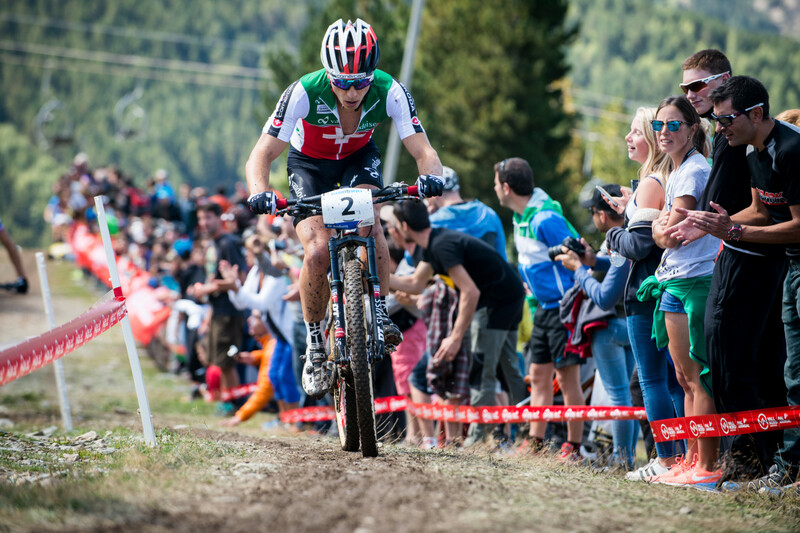 This year the Worlds are in Czech, where Ondrej and Jaro can go faster thanks to the support of their local fans. How important for you is this kind of support? Do you notice it during races or your focus is only on the route, speed, track control etc? A great ambience with lots of spectators is certainly very motivating. It is awesome to feel the vibe of the fans during a race. 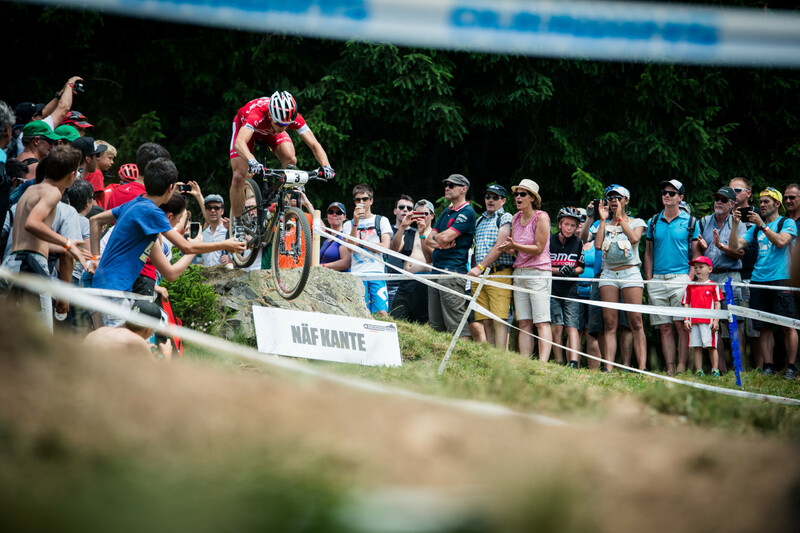 If the battle is tigh t- like with Jaro in Nove Mesto – the fans go crazy. This is what makes our sport great. Olympic year is very specific – you need to be in highest shape in the beginning of July and in the middle of August. On the top there are World Cups. 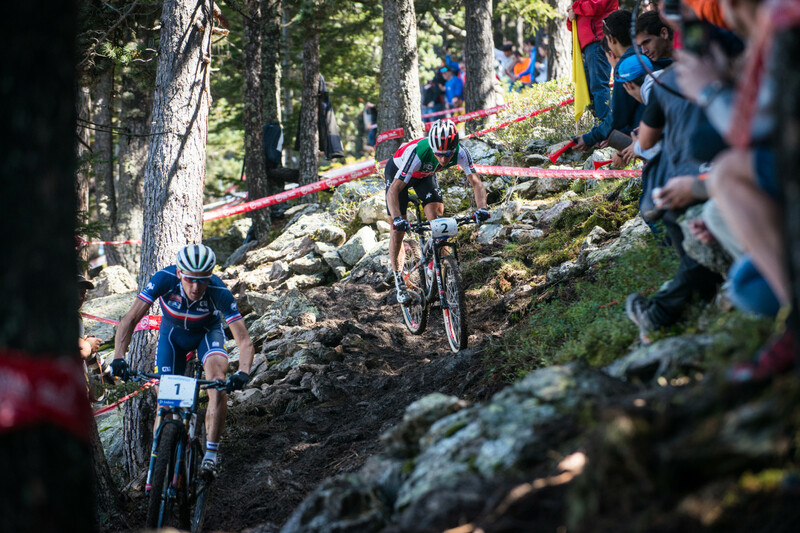 How do you handle the top shape – two peaks for the worlds and Rio, or with the rolling thru all the season World Cup you need to be in the top shape all year long? It is indeed a difficult season to plan. Olympics has clearly the priority. Also defending my wold champion title. Maybe it’s the world cup that will have some compromises this year. But if you want to be top at Olympics go want to test yourself anyway throughout the year.